Very bad news for commuters this evening. 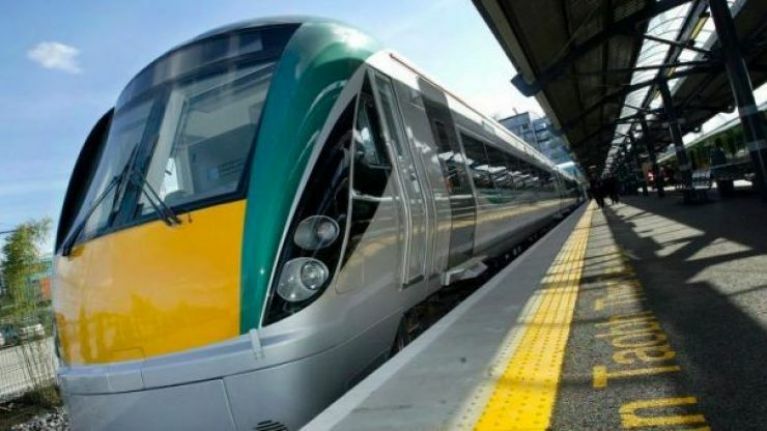 Iarnród Éireann has confirmed that all trains leaving Hueston are currently suspended due to a mechanical fault on a train between Sallins and Newbridge in Kildare. The breakdown as first reported by the service at 15:45 today, and as of 4pm, all trains leaving from Heuston were still suspended. The official Twitter page for Iarnród Éireann has further confirmed that there will be knock-on delays at other stations thanks to the issue. Iarnród Éireann has not specified what exactly the problem is. They have also suggested that they will have an update "shortly". The 14:00 train from Heuston to Cork is also confirmed to be running 25 minutes late.